Why are my submissions here not matching my Google Analytics Goals at all? We've set up our account and the jotforms to convert to "Goals" for our Google Ananlytics. But when we sign in, for example, to Google it will say we have had 60 (submissions) or Goal Conversions to "Contact Us" in the past 30 days (this is just an example of one account) but then when we sign in here we're only seeing 7 requests or bids throughout the entire history of the account (about 1 year). It's just not making sense or adding up at all. Do you know why this is? This is just an example of one account, but this is the case for pretty much all of them. Can you please list the type of goals that you have set for that particular site? 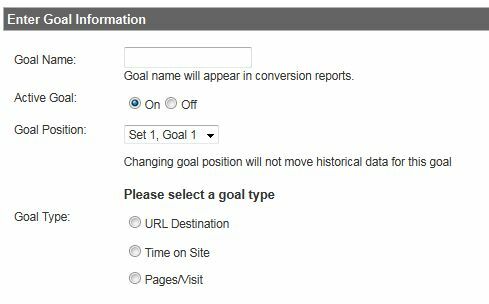 Note that goals have different types, and if any of these goals are reached, it will count as a conversion goal in your analytics account. For example, if you have set a goal with type of "Pages/Visit" and a user reaches that goal, it will accumulate on your conversion goals. 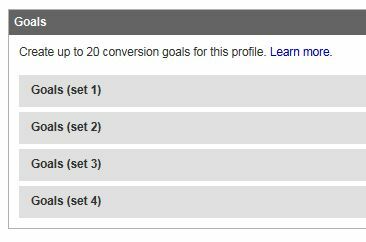 Also, can you tell us how you have set up a conversion goal for submits made in your form? I looked up that particular form and couldn't find anything that resembles a tracking code or something like that. As we are eager to help you resolve this issue, we will be looking forward to your responses. Thank you and have a good one!